2016 was not a great year for freedom worldwide. As the 2017 Freedom in the World report noted, last year marked the eleventh consecutive year of decline in global freedom. Across the world we’ve seen setbacks of civil, political, media and online freedoms. For those of us fighting to advance democracy and good governance, sometimes it feels like we’re due a Glengarry Glen Ross “coffee is for closers” type of speech. And with everything going on in the world, it’s easy to be disheartened or worried about the future. That is, unless you’ve really had the opportunity to observe the next generation of leaders. 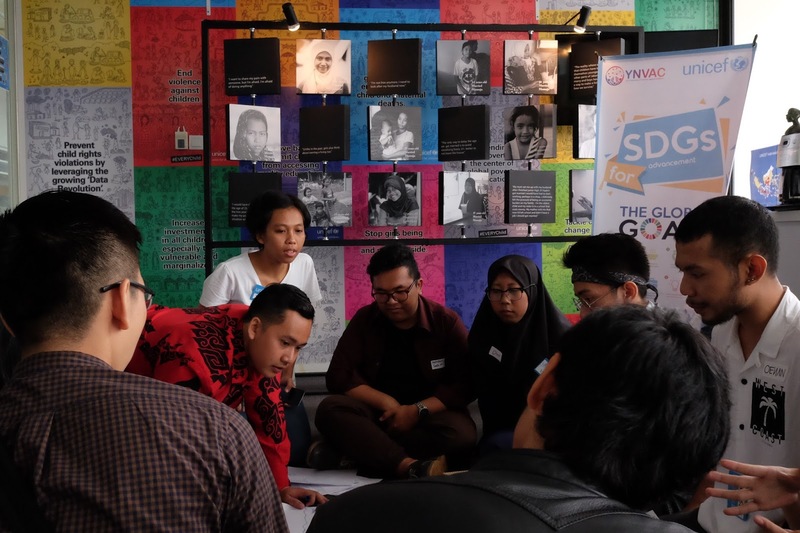 In 2017, through funding from the National Endowment of Democracy, IRI expanded its flagship youth program, Generation Democracy, from our programs in Europe and Africa, to Asia. 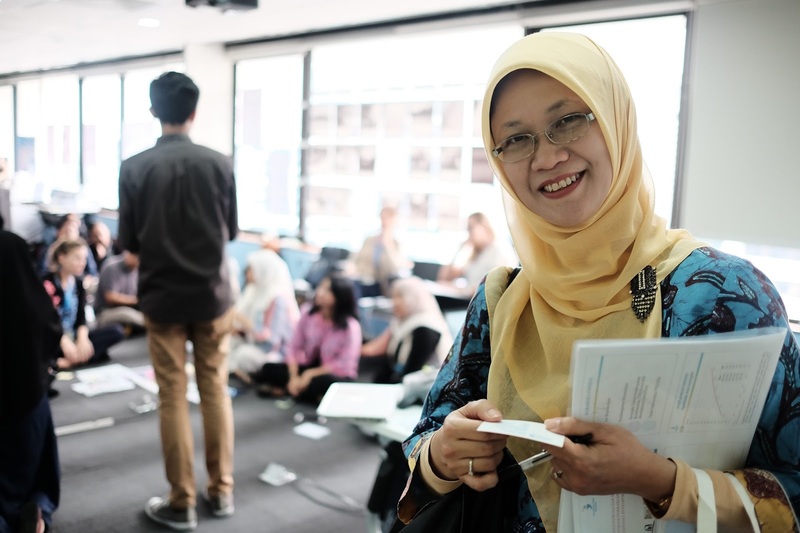 Generation Democracy chose to expand to Asia as more than 60 percent of the world’s youth live in the region which translates to approximately 750 million young women and men (aka 10% of the planet!) This is an essential constituency for the future stability and democratic growth in the region. 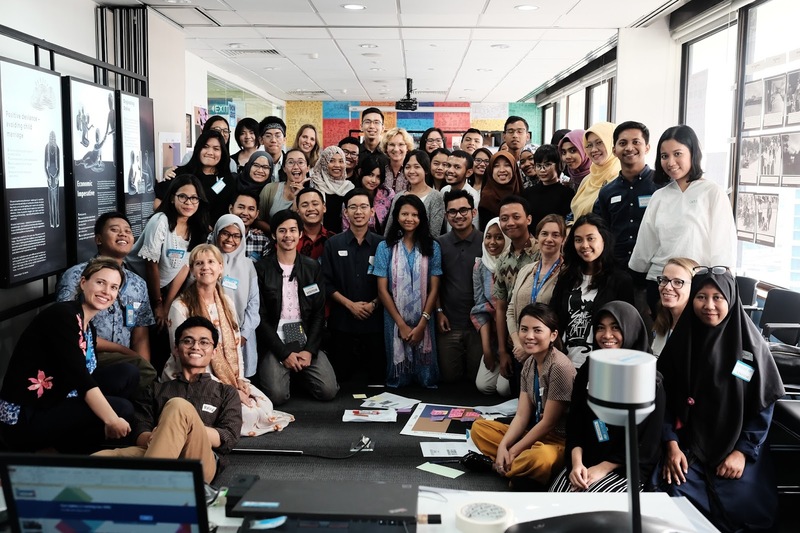 Generation Democracy brought together the top 36 young leaders from 13 different countries, including Bangladesh, Burma, Cambodia, China, Indonesia, Malaysia, Mongolia, Nepal, the Philippines, Sri Lanka, Thailand, Timor-Leste, and Vietnam, to Bangkok for a weekend of leadership development. Over the long weekend, these young leaders were able to speak with ambassadors, political consultants and development experts on the most challenging issues facing the region. 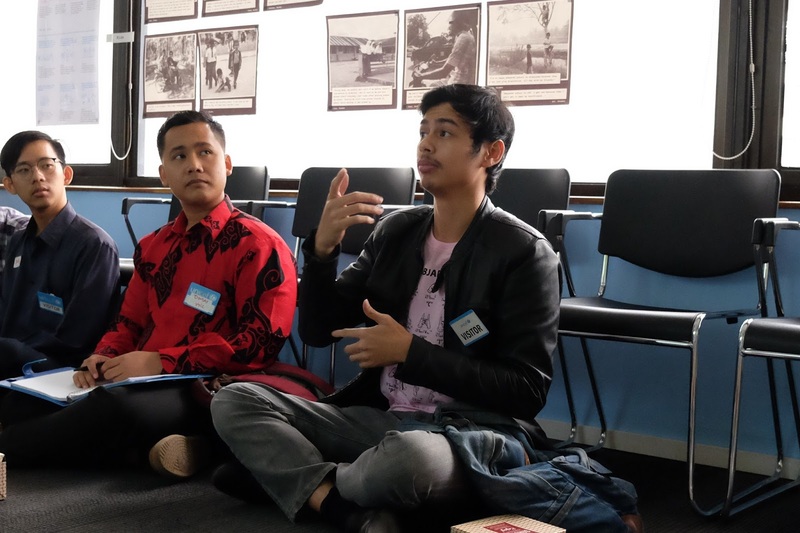 They joined sessions on public speaking, fundraising, strategic goal setting, digital communications, and the role of youth in a global political economy. The founder of a national alliance for tobacco control. Oh, and their ages range from 20 to 36 years old. Are the challenges we face difficult and more complex than ever before? Yes. Will it take unprecedented levels of dedication, innovation, and manpower to overcome future challenges? Yes. Is the next generation up to the challenge? Yes. And if Generation Democracy has anything to say about it, they’ll be more interconnected and prepared than any previous generation. Am I worried about the future? No.